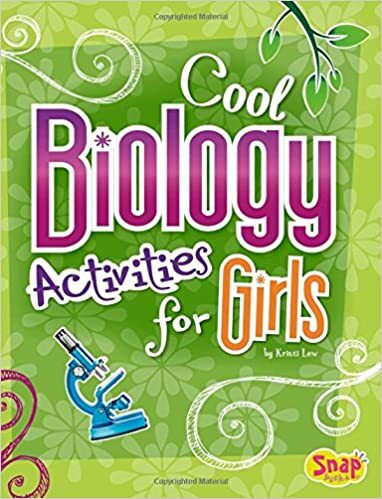 Laura L. Mays Hoopes is a biologist turned creative writer, and Professor of Biology and Molecular Biology at Pomona College. 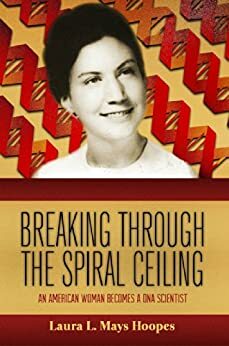 Laura has written Breaking Through the Spiral Ceiling, a memoir about growing up in the Eisenhower years, being recruited to science by Sputnik, falling in love with DNA, and crashing into gender-barriers in molecular biology. Laura Hoopes lives near Los Angeles with her husband Mike, a chemist who has been called to the ministry.